NOW LEASING - GET UP TO TWO MONTHS OF FREE RENT. 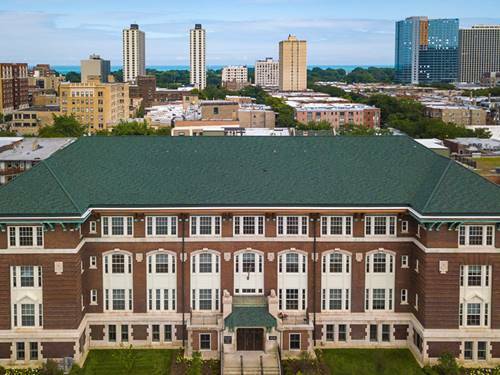 Built in 1907, the Graeme Stewart Elementary School reopens this spring as Stewart School Lofts, a best-in-class apartment community. 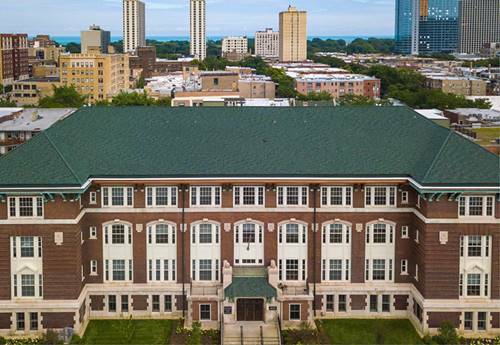 With over 30 unique floor plans ranging from studios - three bedrooms, these unique apartments have preserved the original charm of the school with apartments features that may include brick walls, original hardwood flooring, chalkboards, 9 - 20 ft ceilings and more. Complimenting the historic elements are modern finishes, including stylish kitchens with quartz counter tops and stainless steel appliances, elegant baths, in unit washer and dryers and private balconies (select units).Community amenities include a roof deck with views of Lake Michigan, heated indoor parking, elevator access and more. These truly special apartments won't last long- call today! 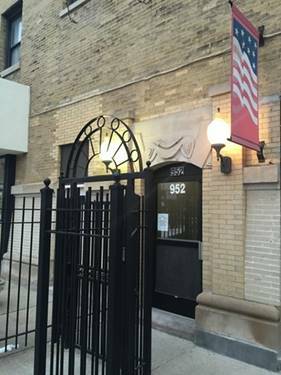 For more information about 4525 N Kenmore Apt 316, Chicago, IL 60640 contact Urban Real Estate.